KUALA LUMPUR, May 2 — Pakatan Harapan (PH) has moved nearer towards reaching the threshold needed to win Johor in the election, according to independent pollster Merdeka Center’s preliminary survey. 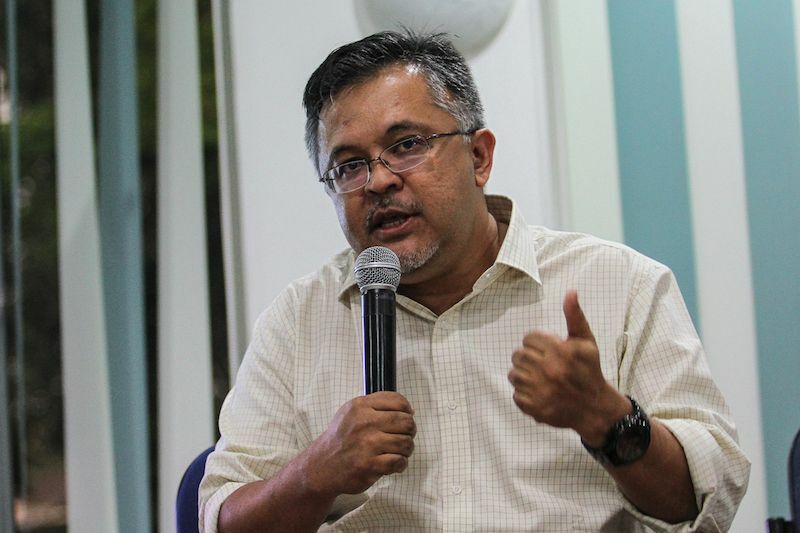 Its executive director Ibrahim Suffian said while the situation still appears to favour Barisan Nasional, the latest findings revealed that the Opposition pact is gaining more Malay votes as polling day draws closer. “We realise that Pakatan has gained additional Malay votes while the Chinese votes are maintained. “It has reached a point where they are getting closer to the threshold. But at this point, BN still prevails,” he said at a Merdeka Center seminar at Menara Chulan here. As of last night, the preliminary survey involved some 700 respondents nationwide. He, however, did not disclose the new percentages as of May 1, as the survey was still ongoing. Ibrahim said he hoped to reveal the updated findings containing the latest figures by next week. Last week, Merdeka Center released its findings which showed that the ethnic Chinese in Johor has expressed the most confidence for Pakatan at 77.6 per cent. Meanwhile, Malay and ethnic Indian support stood at 19.4 per cent and 32.7 per cent respectively. He previously said PH needed an extra 10 per cent of Malay support and 5 per cent of Chinese support to have a realistic chance at capturing the state. The findings were formulated from data collected up until April 9. In 2013, then opposition pact Pakatan Rakyat had won 18 out of 56 state seats in Johor, which was triple the number of seats it previously won in 2008.